About Us – Eco Alianza de Loreto | Loreto, B.C.S. To protect and conserve our natural and cultural environment by empowering civil society and government to jointly create healthy and prosperous communities. Communities believe their quality of life is related to the health and vitality of the environment and citizens act accordingly. Eco-Alianza believes that everyone living in or visiting Loreto must be part of the solution. Accordingly, a commitment will be made to make all literature and outreach bilingual in both English and Spanish to respect the cultural and language differences of its diverse constituency. Eco-Alianza has a Board of Directors that is actively representing all facets of the Loreto community including Loreto natives, second home buyers, retirees and out of town visitors with a commitment to Loreto. Promote international collaboration between non-profit organizations committed to protecting and preserving fragile eco-systems in the Bahía de Loreto. Increase public awareness of the importance and value of living eco-systems (coastal, terrestrial and marine) and groundwater resources in the Bahía de Loreto. Promote the enforcement of the environmental laws of the Municipality of Loreto. Increase scientific understanding and knowledge of coastal, marine and terrestrial ecosystems in the Bahía de Loreto region through expanded research collaboration with academic institutions and non-profit organizations working in Mexico and internationally. 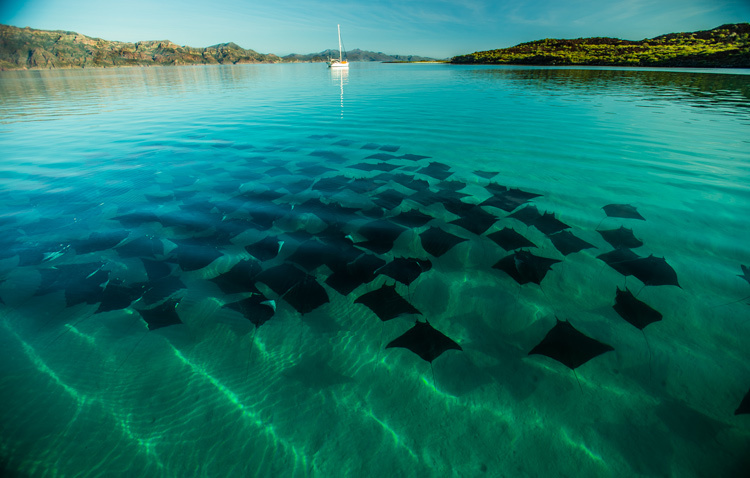 • Support water quality monitoring in the Bahía de Loreto as part of the LORETO COASTKEEPER®. Strengthen grassroots community-based efforts to protect coastal, marine and terrestrial eco-systems. 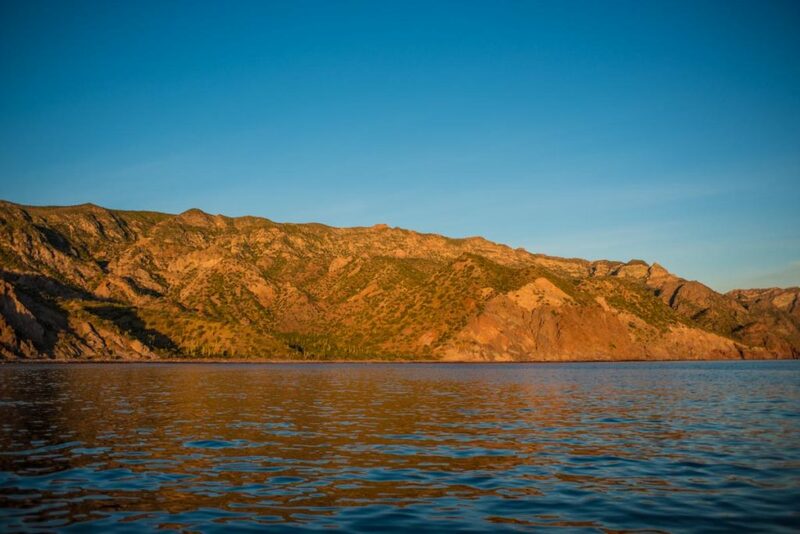 Design, develop and assist to implement strategies for the expansion of marine protected status for priority conservation areas adjacent to the Bay of Loreto National Park.